The move to legalize recreational cannabis use in Canada and several American states — industry forecasters are projecting a $20 billion marketin Canada alone — has cannabis innovators from far and wide taking advantage of this new space to create. Here’s a roundup of some of the best products and ideas on the market so far. PotBot is an app that helps its users find the strain of their dreams. 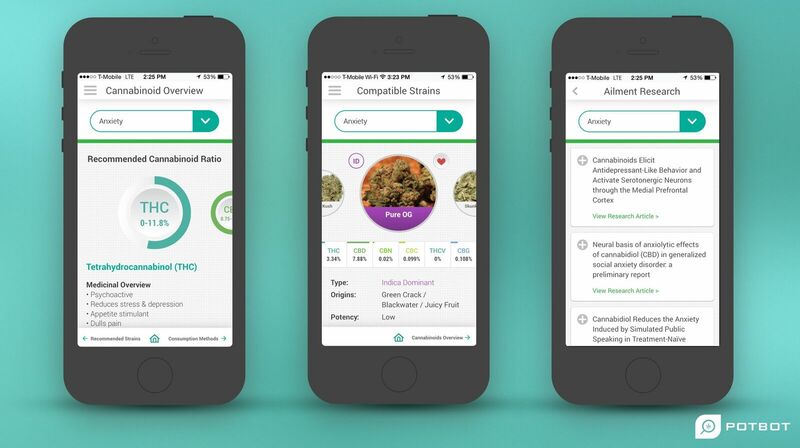 Symptoms, conditions or desires can be selected and the app will recommend an ideal cannabinoid level based on peer-reviewed research, then identify the commercially available strain that fits the user’s profile. If medical cannabis is required, the app will also help locate dispensaries. 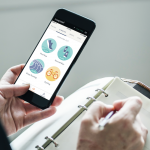 Their offshoot app, PotBodMD, connects patients with medical professionals to chat. It’s all available for free on the Apple App Store and Google Play. Plant a clone and watch it grow: Seedo is a self-sufficient device designed to help people grow and harvest cannabis. Created by Tel Aviv cannabis innovator Uri Zeevi, Seedo aims to make growing plants accessible and affordable for everyone. Seedo’s hydroponic “Homelab” looks like a small refrigerator and comes with an app that allows the herb’s progress to be viewed, and it also sends notifications and care updates. 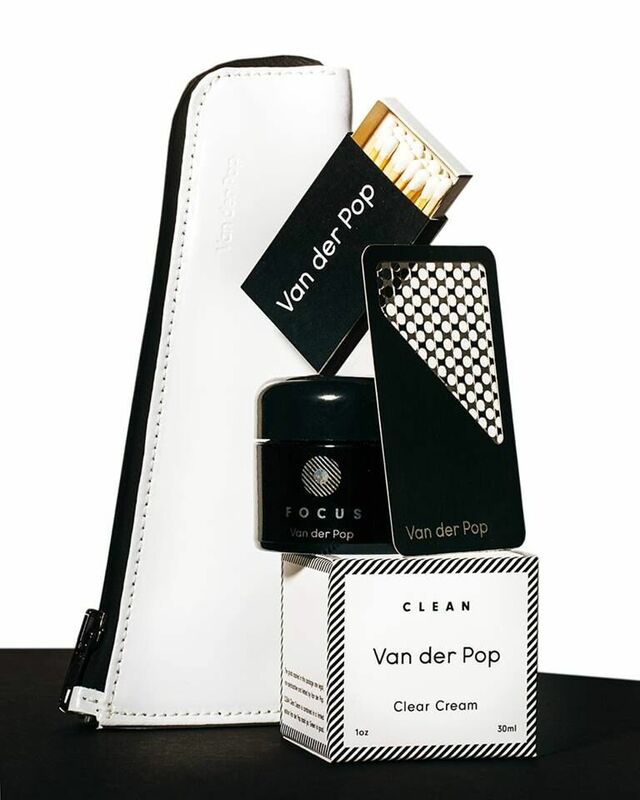 Founder and CCO April Pride launched Van der Pop to create a cannabis experience for the modern woman, selling luxurious, high-end accessories online and through select retailers in Canada and the United States. The Poppins Stash Bag, for example, is made from genuine Italian leather, has a waterproof, odour-resistant zipper and a three-digit, keyed lock to ensure its contents are protected. Other Van der Pop items include jewellery and beauty products made with hemp seed oil. The company now offers session events, expert advice and product reviews of other innovations in the industry. Image by Amber Fouts showcasing the Poppins Mini Stash Bag, a FOCUS signature Miron glass stash jar and Clear Cream from their SELF line. A leading Canadian lifestyle brand, Tokyo Smoke is merging the ritual of drinking coffee with its signature collection of smoking accessories. With six locations in Canada (and more on the way, including Montreal), Tokyo Smoke believes that “a smoke session should be approached with the same thoughtful consideration as preparing a perfect cup of coffee.” You can also sign up for their $30-a-month Coffee Collective, which grants participants access to unlimited coffee and tea at their locations. 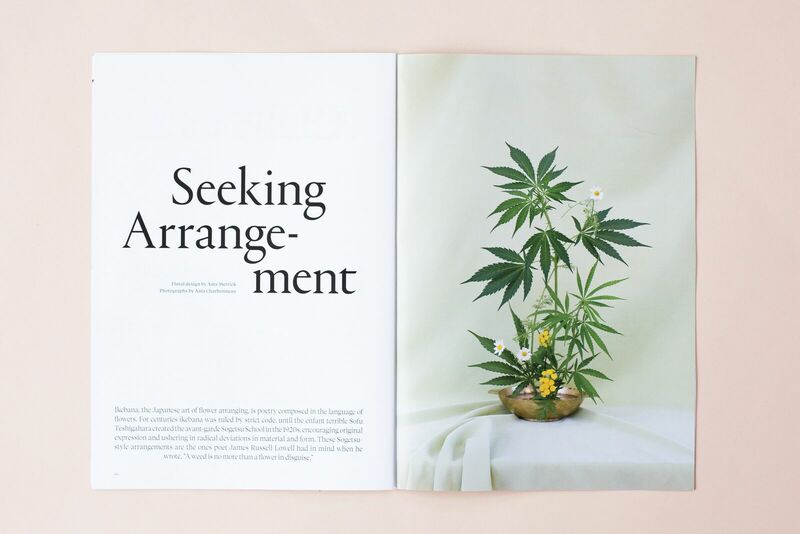 Free of charge, published thrice a year and created by and for women who love weed, Broccoli is not your typical magazine. Founder and Creative Director Anja Charbonneau amplifies female forces, artists and entrepreneurs in this burgeoning industry through art, culture and fashion, giving both women and the business of cannabis in general a fresh perspective. Don’t miss it: At C2 Montréal 2018, cannabis columnist Lauren Yoshiko Terry, who contributes to Broccoli, moderated a panel on the cannabis economy and spoke to influencer Fred Bastien about women in weed. 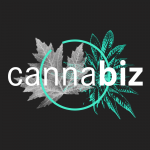 In this brave new advertising world, Cannabrand is an agency with a goal to destigmatize cannabis and help cannabis innovators break ground in this dynamic space through branding, design and public relations services. 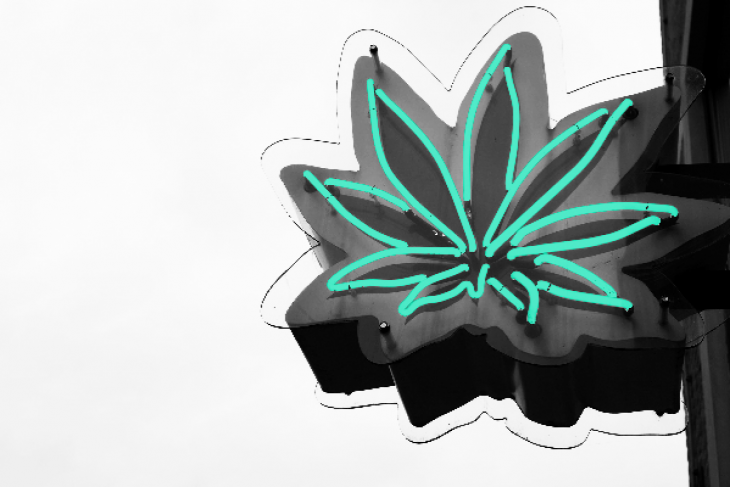 Located in Denver, Colorado, where the use of recreational cannabis was first legalized in the United States, Cannabrand consultants have worked their marketing magic with small businesses, large dispensaries and green real estate tycoons like Doyen Elements. Putting the high in high-end, these goods are so beautiful that one won’t need to hide them when company comes over. 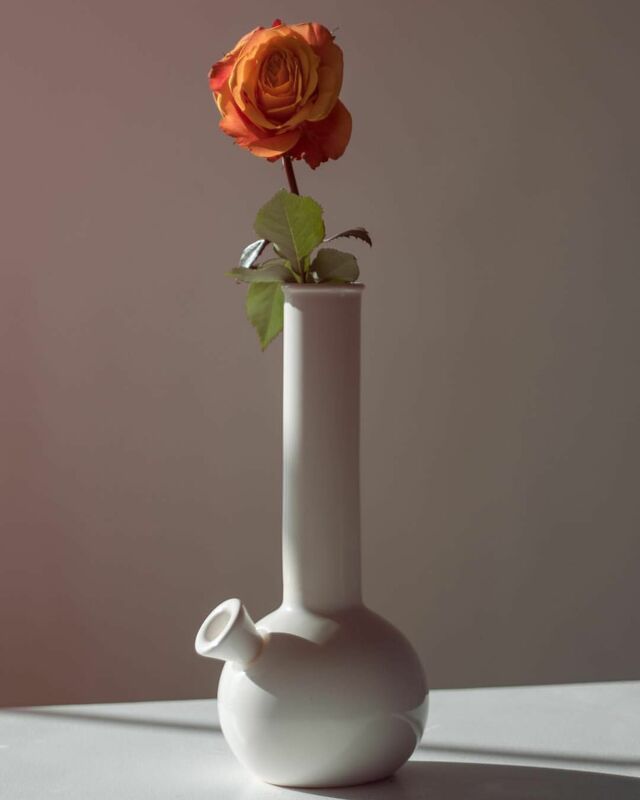 Artist, filmmaker and designer Liam Devowski Kaczmar was inspired to “create smoking devices for the aesthetic connoisseur” when he founded Summerland, and the hand-crafted “stonerware” can double as modern décor. 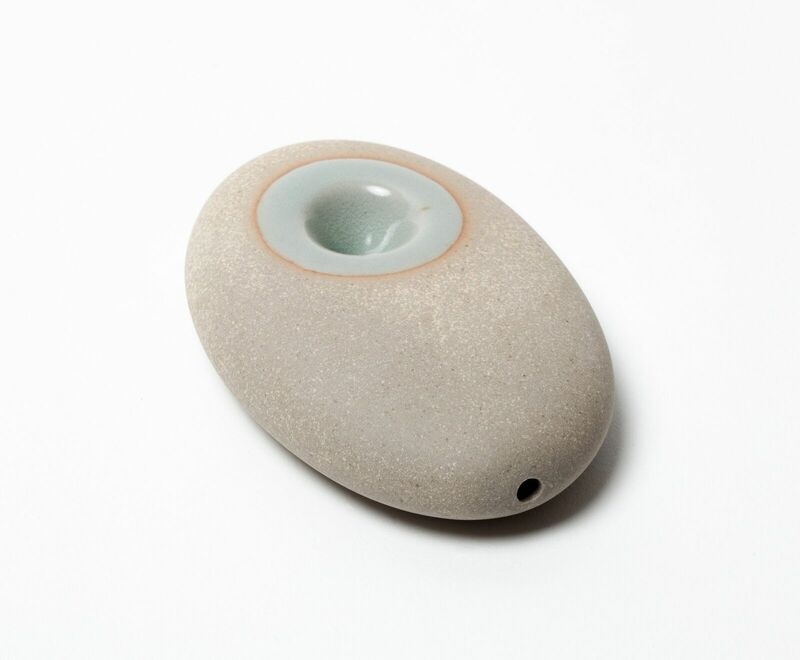 Available in white, black and marble tones, Summerland wares come in different ceramic glazes and are created by artists like New York’s Maxwell Holyoke-Hirsch and Los Angeles-based Adi Goodrich. With a tokin’ nod to “Pre-Columbian cultures and Space Age wonder,” the Miwak Junior fit-in-your-palm, one-of-a-kind pipes are made in California and christened after volcanoes, the aviation phonetic alphabet and “dreams of women with names of gold.” Created by Chilean artist Sebastian Boher and writer and performer Alice Johnson Boher, these chic little accessories resemble gold-flecked beach pebbles (just don’t skip ’em — they range from $80 to $200 apiece). (De)criminalization: What comes after the war on drugs?